Curl Assistant- are skilled individuals who have met all prerequisites for licensure with the Ohio State Board of Cosmetology. Following their graduation, they have made the commitment to embracing natural hair and have demonstrated interest in becoming one of our curl stylists. The curl assistant program is a mutually rewarding investment of time by the stylist and the salon. Assistants spend a minimum of one year as an apprentice to one of our Director level stylists. 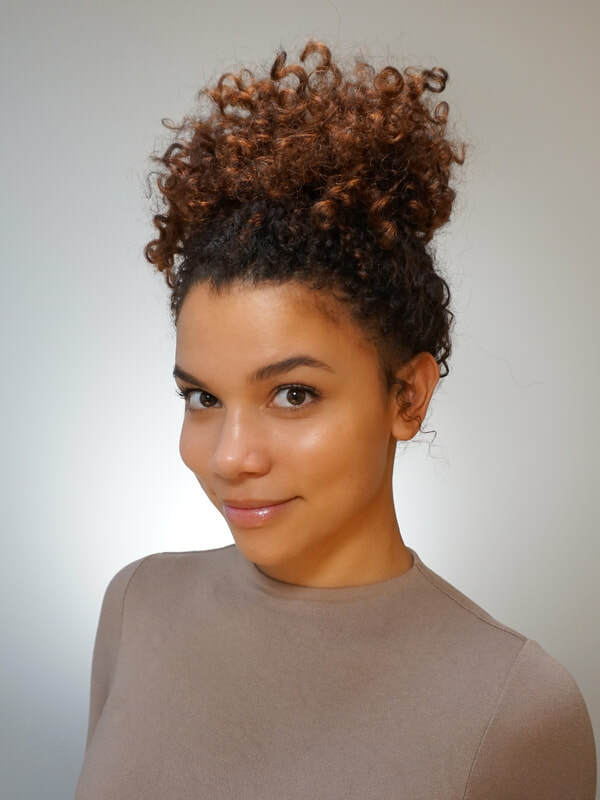 ​Curl Designer- These talented curl stylist have completed our one year training program who have been promoted to service our curly clientele. Nevertheless, don't let their newness fool you. These stylist have trained extensively with our Senior/Creative Curl Directors and are proficient in both cutting and coloring curly hair. 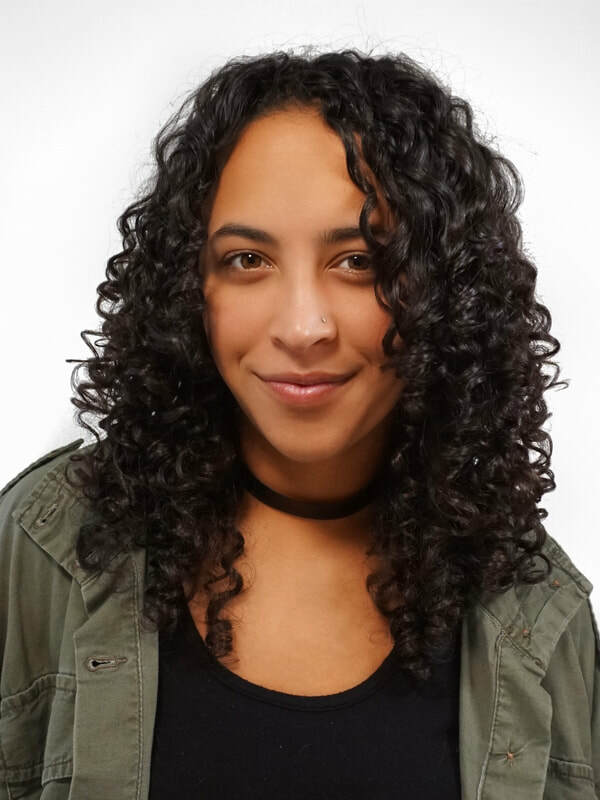 Curl Director- ​These stylist have finished our one year training program and typically have one to two years experience behind the chair as a curl stylist. These stylist continue to attend our curl training courses in order to stay on top of their craft. With combined training and experience these stylist are the best curl stylist in the country. Senior Curl Director- These curl stylist have completed our one year curl training program along with over two years experience working behind the chair. These stylist are very proficient in all aspects of cutting and coloring naturally curly hair. Additionally, Senior Curl Directors contribute extensively to the continued development of our newer stylists to help them toward mastery. Creative Curl Director- these curl stylist have mastered the art of design and maintenance of natural hair. These sylist design and deliver our extensive training program to our newer curl stylists. This is our highest level of both expertise and experience.